Dave Davies founded the Kinks in the early 1960s and forever changed music after he sliced up the speaker cone of a little green amp and created a revolutionary, distorted guitar tone and frenetic solo on song "You Really Got Me." Musicologist Joe Harrington described the Kinks' influence: "'You Really Got Me', 'All Day and All of the Night' . . . were predecessors of the whole three-chord genre ... the Kinks did a lot to help turn rock 'n' roll into rock." 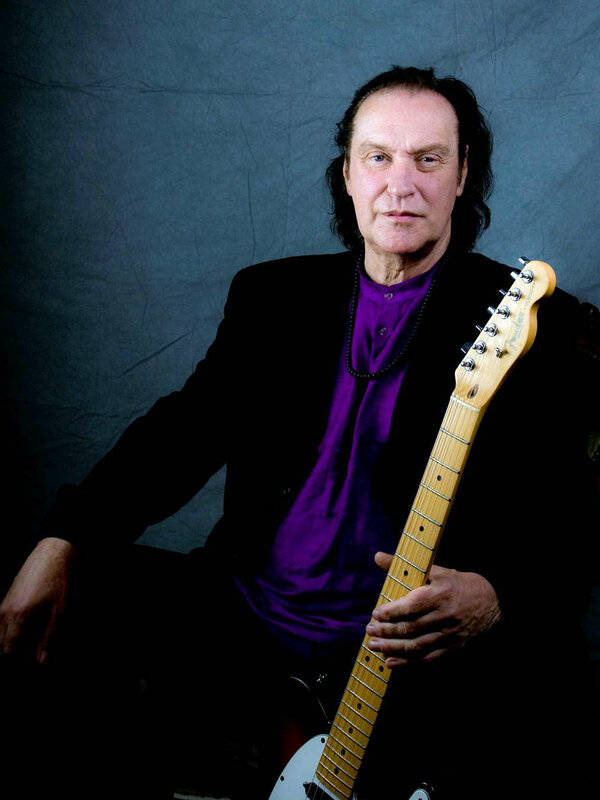 In 1998, writer Bill Crowley wrote,"As lead guitarist and founder of The Kinks, Dave Davies is one of the most unpredictable and original forces in rock, without whom guitar-rock styles including heavy metal and punk would have been inconceivable. A member of the Rock & Roll Hall of Fame, Dave's massive guitar sounds have inspired bands from Van Halen to Green Day." Since the early days, Dave has worked on a slew of critically acclaimed records, ranging from solo hit song "Death of a Clown," to experimental Kinks records like Village Green Preservation Society and Arthur and classic song "Lola" in the 70s. In the 80s Dave released experimentally prescient solo work like the eponymous album titled Dave Davies or AFL1-3603 named after himself and/or the barcode symbol face cover art. His mainstream success continued in the 80s on hit Kinks albums Low Budget and State of Confusion. In the 90s he released more solo work such as Bug and the compilation Unfinished Business. His songs have been featured in films by John Carpenter and on TV shows like The Sopranos which used his tune "Living on a Thin Line." His tell-all autobiographical book Kink was well received in the late 90s as well. In recent years, Dave has collaborated creatively with his sons. In 2010 he worked with son Russell Davies to create the hauntingly, beautiful rock electronica album, The Aschere Project. Mystical Journey, directed by son Martin Davies, narrates Dave's longtime interest in the paranormal, Eastern philosophies and spirituality (the film inspired Julien Temple's BBC documentary Kinkdom Kome). No matter how diverse the ambition, Dave Davies puts his heart and soul into all of his projects.